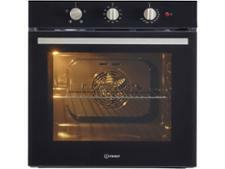 Neff B57CR22N0B built-in oven review - Which? 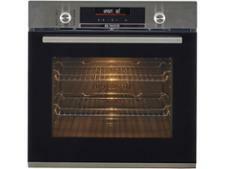 This top-of-the-range electric model from Neff has a door that slides underneath the oven cavity à la Bake Off. 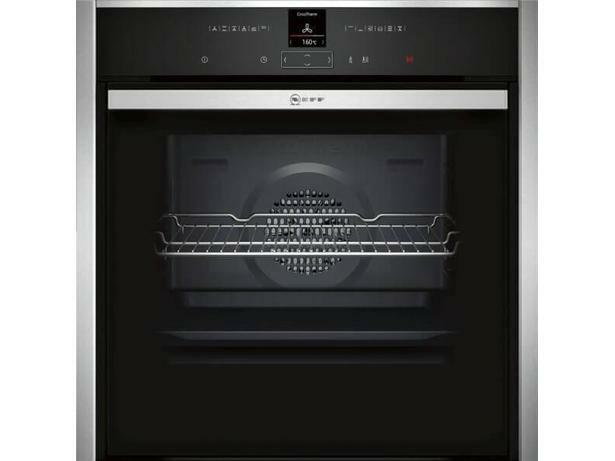 The Neff B57CR22N0B single oven also has several premium extras such as pyrolytic cleaning and steam cooking. Find out if it's worth the rather hefty price tag in our full review. Additional infoWe introduced new oven tests in 2011 which include additional assessments of performance, energy and convenience. 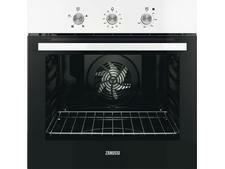 This oven has been tested to the new test programme. Results for ovens tested before 2011 aren’t directly comparable.